We have been doing this for a while now and have come up with some key issues that have either worked brilliantly or failed miserably for us. We will split this up into categories so as to make it pretty logical for those seeking to follow. The first category will be Jill’s to own and that is the helpful websites available for the traveller. She has found websites and apps that have proved invaluable throughout this trip. Electrical items – we made a minor mistake here. We got a couple of universal adapters but have found that we would have been better served with a single universal adaptor and a power board with a surge protector. Many of the rooms have a single power outlet or shut off electricity when you are out…and the need to charge laptops, phones, iPads, iPods, cameras etc simultaneously has been posing problems. Portable Recharge Battery – I use this item every day to keep my phone charge. Whether it is on long journeys with no access to a power point or during the day because constant use of phone apps uses up a lot of power. Invest in one and get the lightest and smallest with as much power as you can. Below are the websites and apps we have been using to get us around. We have been lucky and have managed prepaid country sims on arrival. This has been easy for my phone as it takes a micro sim but Richard’s takes a nano sim which has been more of a challenge. If you can imagine the look of horror on his face as the man in the Indian shop used a pair of scissors and a nailfile to created his latest sim. 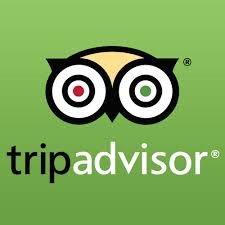 The one thing we have tried to do is review as much as possible either on Tripadvisor or on the site we booked through because the information from reviews and talking to other travellers has been invaluable to us. I have even sought out contact details to comment on the really good things and the really terrible things. With or without internet this has been a godsend. With internet it has gotten us through Chinese back alleys and Indian winding lanes that no map could have. It also helps when pricing tuk tuk and taxi rides without meters. Without internet it is a great map. It also helps that I have a Google phone so it is really accurate. The public transport/bus section also comes in handed while not always accurate it can get you places or give you an alternative to a taxi. Occasionally there can be a downside. This occurs when it sends you down alleys when larger roads would be better or the road that is supposed to be there is closed off or does not exist. On one occasion it sent us to the back of the Sheraton which ended up being a field with no way out, I am sure the ladies in the field thought we were very funny. This happens rarely sometimes it is funny others a little worrying. 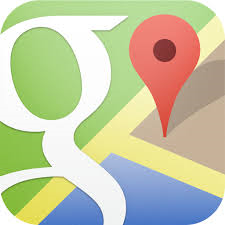 If you type in ok maps in the search box it will save your map offline. 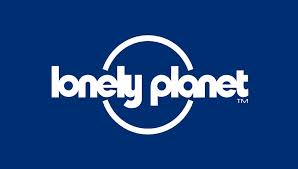 Good for booking hostels all over the world with just a deposit. Other users review the hostel so you get a good idea of the good ones and those to avoid. It does not have an offline component on the app but they send you a confirmation email. They give good directions and contact details. 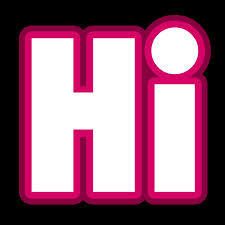 Some Hostels also will contact you to help with pick or tour arrangements. 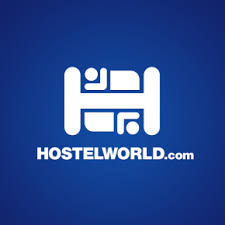 We always prefer a Hostel but in some areas or countries (India) there is not always a good network of them. Always remember price is generally per person not for a room. Good for booking flights, cars and hotels. Good for booking hotels and comparing prices. 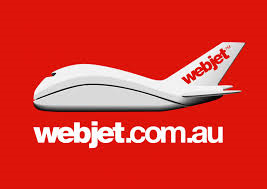 Excellent for flights it compares many websites for prices and then sends you to them to book. Good for looking at flights and hotels. You can book through the website. Good for reviews of places also good for putting in your own reviews of hotels, sights etc. Good travel advice, individual city guides and tips. You need to be mindful of reviews and read them as some people whinge about the most unrealistic things. Excellent allows you to take photos and also talk into the phone to get a translation. It works offline if you download the language file. It also speaks to you so you can at least listen to the way it should sound. These apps are available for lots of city metros. They even work offline and tell you how much the fare will be. Very good for complicated metros or ones in Chinese. 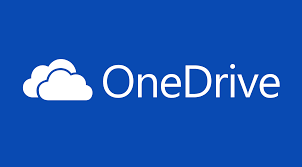 Great for putting photos and documents in a cloud so others can access. Easy to use. Link to apps and bookings so all details are in one place. Works offline. 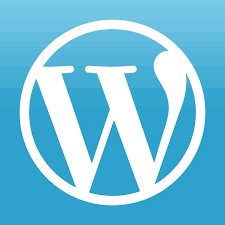 Good for blog management and hosting. Especially for novices. 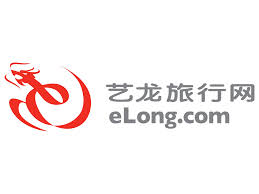 Does not work in China without VPN. Can list several currencies at once and has a calculator. Works offline. 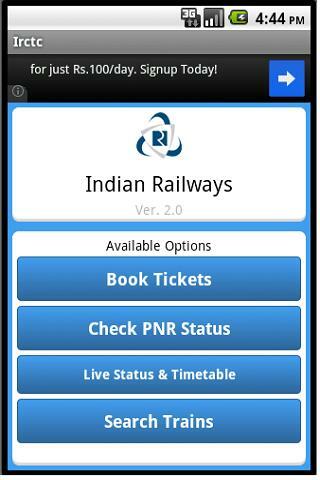 This app allows me to look at Indian train schedules, find trains, book tickets (if you have an Indian Rail account), fare enquiries and more. The most important part of this app for us has been the TrainLive Status and Train Schedule. This allows me to check how late our train is and also what station we are at during our journey. I can also look at stations to see what trains are due in the next 2 to 4 hours. There are no announcements on Indian trains and also at some small stations. Only once out of the last ten trains has the Inspector come to let us know our station is next. This app links to the official website so it is accurate. The one thing to remember is station names are not always the same on the schedule as the station or there are spelling variations. We recently had to get a train from Trivandrum Pett which is actually called Pettah by the locals, this was an easy one but some of the others look nothing like they are supposed to. This doesn’t just go for train stations but town and street names as well. Great for Indian train bookings and schedules. To get an account go to the website and register putting in any numbers for the phone number then send a copy of your passport via email to care@irctc.co.in requesting the mobile code (OTP) required as part of the two part activation code. You will be sent an email code as part one then they will send you the required mobile code (OTP) via email and you can activate your account. The website is a little difficult to use but once you have an account you can pay a little extra and use Cleartrip or Makemytrip. A good tip to remember is you can only book 60 days in advance and no more than 10 trips per month. The online booking and ticket availability does not operate between 8am and 12pm. 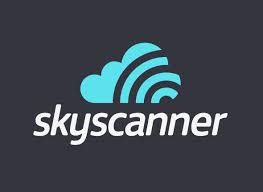 This app allows me to book flights, hotels, buses and trains. I use it in conjunction with the website as it allows me to hold a list of all my bookings. Similar to Makemytrip but the phone app works offline so you can access your bookings if they are preloaded. Has a waytogo route planner as well so you can put in your origin and destination and it gives you the ways to get there including the price. Good for comparing prices. 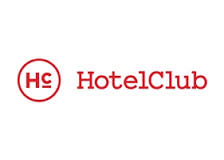 They use Vouchers which you need to print for hotels. Bus booking is difficult as the sites it sends you to do not always accept international cards. 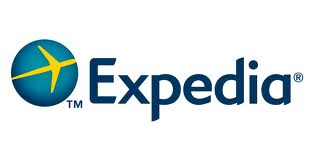 Very similar to Cleartrip so good for price comparison. The app doesn’t work offline. Makemytrip are bigger than Cleartrip and have similar features. Good for booking flights, hotels, holidays, buses and trains. 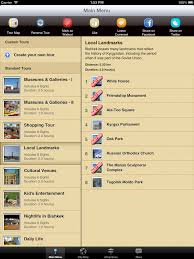 Website has a great applications such as a route planner, travel advice and blog. Route planners are great because you can type in origin and destination and get the ways to great there and even cost. This is the first and so far the only tour we have seen as an app. Eventually I expect this will be the future. Excellent for Chinese accommodation and flights. It also has some train details and bookings on the website but only delivers in certain areas. This site is great for checking train numbers and times prior to getting to train station. Some newer train stations have automated ticket machines with English but if you don’t have a Chinese ID card you have to go to the counter but you can check availability and price. I wish they could give you a print out in Chinese and English to take to the counter. The staff at the counter usually have a computer screen with the ticket details as they are booking facing you so pay attention to the train numbers, date and type of seat. 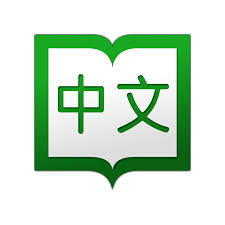 Very useful on and off line Chinese Dictionary. 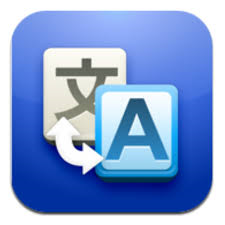 Has similar features to Google translate but it gives you the definition of the word as well. Great for Shanghai and if you turn you phone sideways it gives you the address in Chinese for the taxi driver. Chinese dishes with ingredients etc plus the chinese name so you can find your favourites and order in a restaurant. Essential for China. 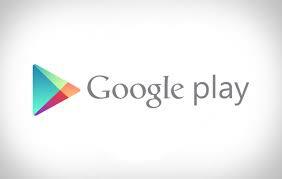 It allows you to continue using the many banned apps and websites with no hassles. Great fun. A children’s game I am using to start learning Chinese. 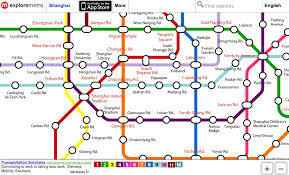 This is the Travelchinaguide .com app for booking trains. I use it to check train numbers and times as well as prices. Bishkek minibus app. A must for getting around Bishkek by local transport minibuses. This is about personal experience but sometimes it is worth paying extra to avoid the poor performers. Sometimes you have no choice and it is better to be prepared. These guys have no idea. I will divide into domestic and international. 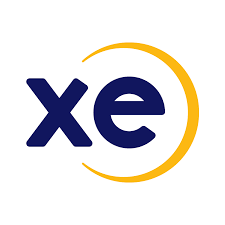 – Excess baggage can be paid online for all but Jet airways. For Jet airways you have to go to another counter sometimes outside the security area to pay it. – Most airports will give you a numbered paddle at security for electronic or expensive items that you hand back when you retrieve your item. – If you are changing planes at another airport you will need to do security all over again and make sure you change your luggage tags for new ones prior to then new flight security check. Love your detailed travel tips. With so much information you could become a travel consultant. Well done and an interesting point of view.